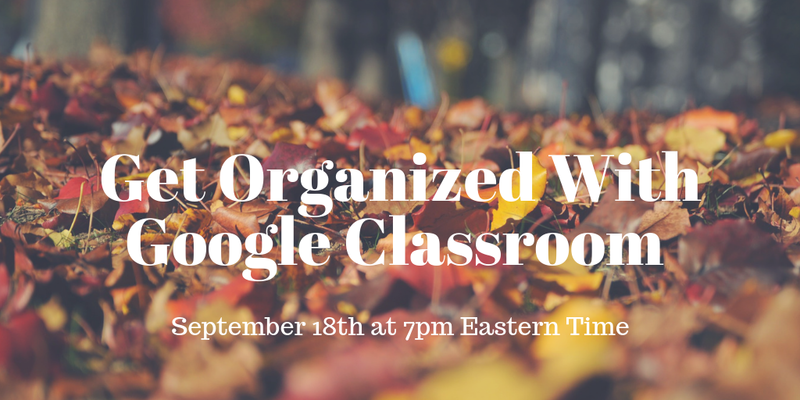 Tomorrow evening at 7pm ET I'm hosting a Practical Ed Tech webinar titled Get Organized With Google Classroom, Calendar, and Keep. This is the second time that I'm offering the webinar this year. I hosted it at the end of August and it was well attended. In the weeks since then many people asked if I would host it again. That's why I'm hosting it tomorrow night. Last week I wrote about using Google Forms and a pivot table in Google Sheets to create reading logs and other progress trackers. Over the weekend I received a lot of emails from folks asking various clarifying questions on how to use the pivot table functions. To answer those questions I recorded the following tutorial video. 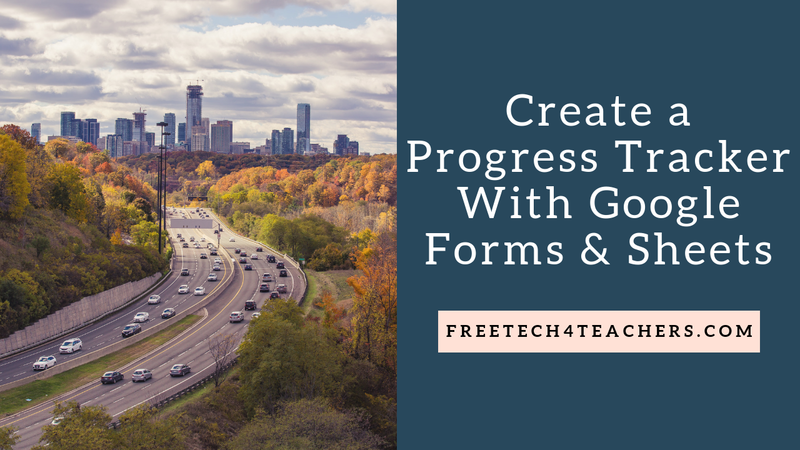 Watch the video to learn how you can create a progress tracker with a combination of Google Forms and a pivot table in Google Sheets. This method is a good one to use if you want your students or a teacher's aide to record progress through a Google Form. 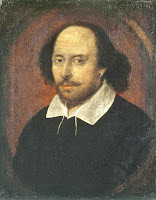 Shakespeare Uncovered is a series of videos about Shakespeare's life and work. The series, hosted on PBS Learning Media, is organized thematically. Some of the themes are "Shakespeare and History," "The Use of Soliloquy," and "Gender Roles in Shakespeare." Each of the themes is explored in the context of some of Shakespeare's most recognizable works including Macbeth, Othello, Hamlet, and Romeo & Juliet. Each collection of thematic resources includes short, documentary video clips, reading materials, and discussion questions. All of the lesson plans in Shakespeare Uncovered are intended for use with high school students. Like all PBS Learning Media resources, the Shakespeare Uncovered lesson plans can be shared directly to Google Classroom. The lesson plans include a lot of questions that are intended as discussion questions. So if you plan to post the lesson plans in Google Classroom, I would post them as announcements rather than as assignments.